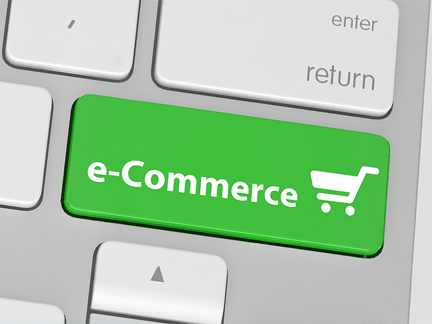 Prestashop, WooCommerce, Shopify, are few of the best online stores to buy products from. All these eCommerce providers generate e-mails alerts, notifications, with the Automatic Email Manager since it helps them save time . All tasks are given an automotive command that prints repeated tasks like printing invoices etc. They are fed in the system and helps save time and does the work efficiently and automatically. This really gives eCommerce platforms time to save management. Thousands of eCommerce merchants use 'Automatic Email Manager' to spend less time on management. This WooCommerce 'Print Invoice & Packing list' extension is the ultimate tool to handle invoices and packing lists in your WooCommerce store. LogicialIT has created a great module for Prestashop: New Order Alert with Invoice Attached. This great Prestashop module to generate and email the picking list when a new order is created.